Sometimes it is really safe to wonder if people who make laws and put them into existence actually think about the affect their laws have on all the citizens in the country! We have heard a lot of news about the new benefit reforms and have been expecting to have tax rate increases as the country needs to recover from the recession, yet we have been assured by Chancellor George Osborne that the new benefit reforms are designed to help the hard working families. The latest news that new tax rates which come into existence on Saturday will mean that even people who are low – paid workers will be paying a minimum of 20pc for tax, taking their basic income down to 27p on each pound they earn. Unfortunately there is nothing one can do about the tax increases or the affect they going to have on daily survival, but the question is raised as to how this correlates with Chancellor George Osborne stating that the reforms will assist hard working families. 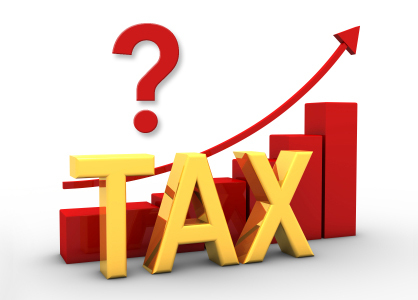 For more information on the impact of the new tax rate, read the full article.